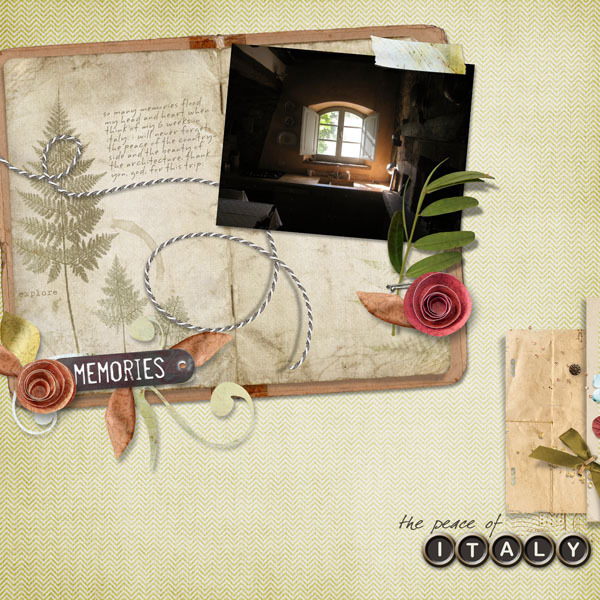 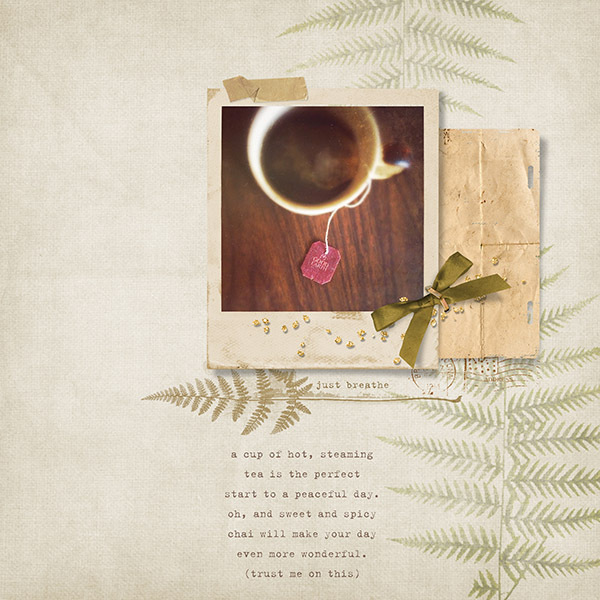 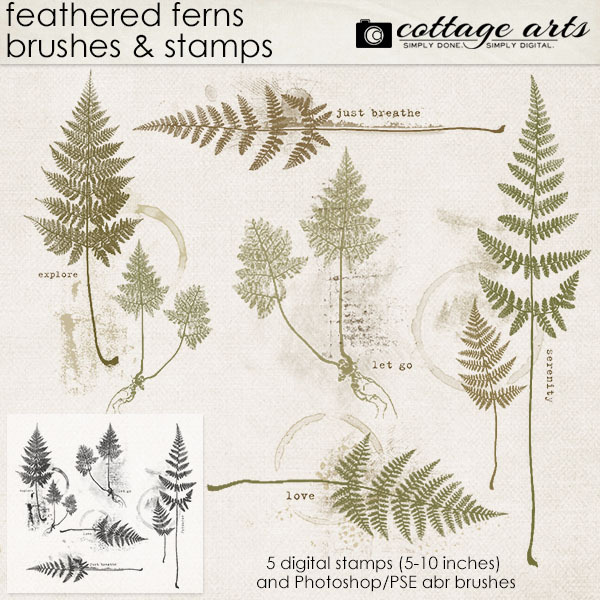 Create your own collage art with our Feathered Ferns brush and stamp set. 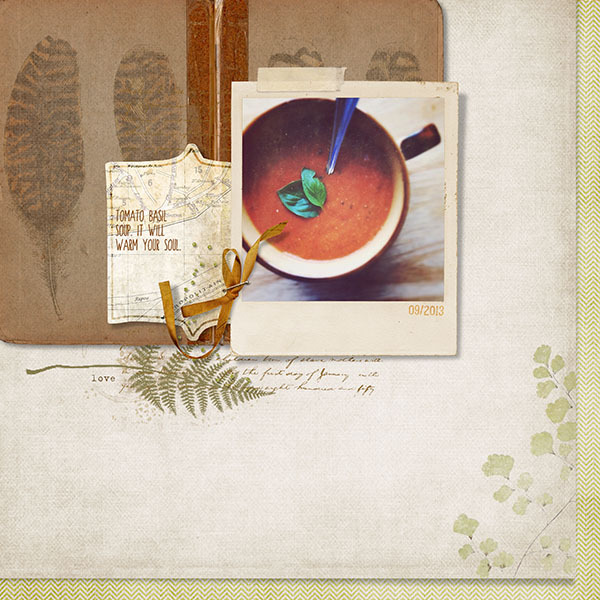 Use as brushes or fill stamps with papers or colors. 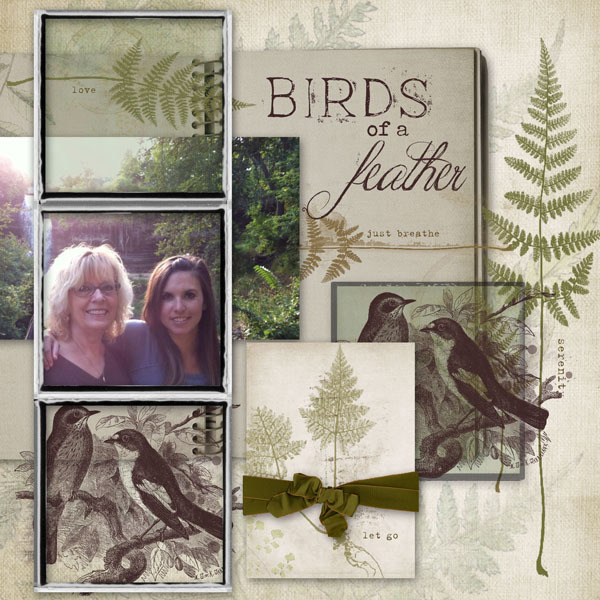 Experiment with layer blend modes for soft, collage artwork. 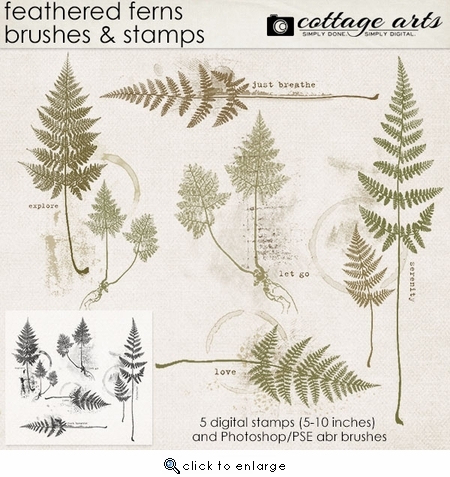 Enjoy 5 botanical collage stamps with typewriter word art in PNG format (each in natural multi-color) and matching brush set (shown in lower left corner of preview). 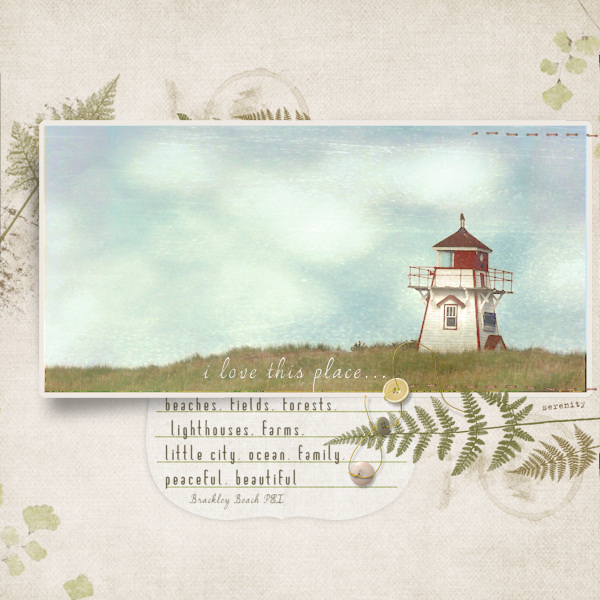 Compatible with Adobe Photoshop Elements 5 and above and Adobe Photoshop CS and above.